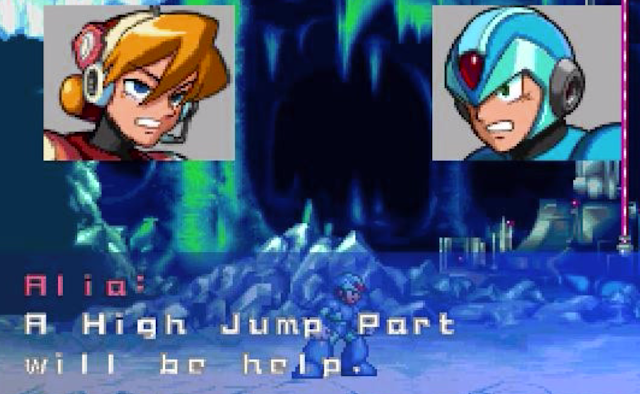 Before hitting it big with Eyesheild 21 and One-Punch Man, manga artist Yusuke Murata was but a child when he won the Mega Man 4 and Mega Man 5 boss design contests. His winning sketches became Dust Man and Crystal Man, respectively. He was 12-years-old at the time. Years later, Murata has found international acclaim. 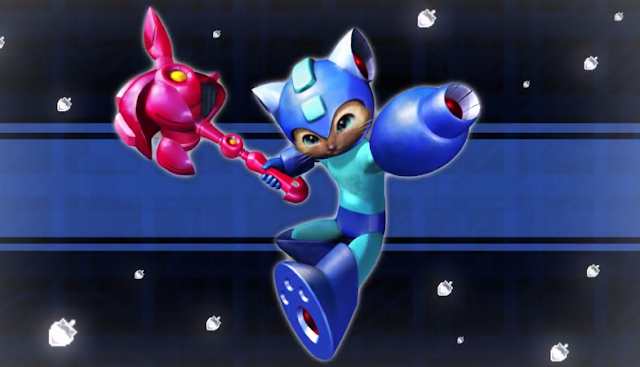 And yet he will be a fan of Mega Man no matter where his career takes him. 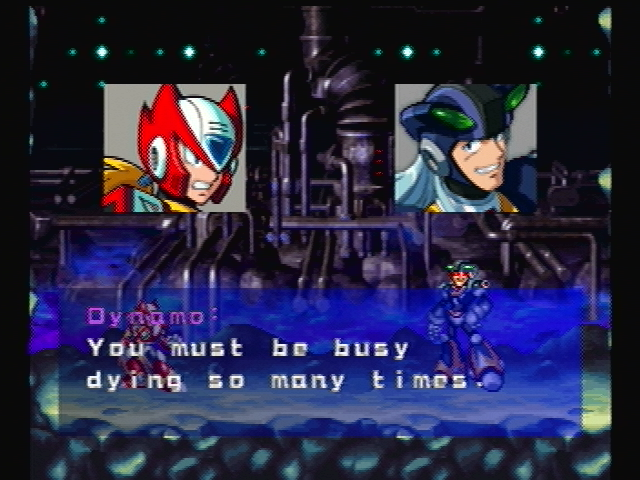 Whether you love or hate Mega Man X6, I think the majority will agree its English localization was a hot mess (except this. That was pure gold.) It's truly unfortunate because there's actually a good story underneath all that hogwash. That's why a one DuoDynamo has set out to re-translate the game from the ground up. Starting today you can pre-order Good Smile Company's much anticipated Mega Man X Full Armor Nendoroid! Coming in at just $40, the bite-sized figure is expected to ship in April 2017. 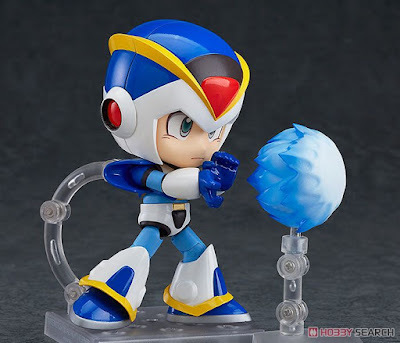 You can grab it from Hobby Search, Play Asia, Ami Ami and Good Smile directly. All pre-orders made at the latter will receive an exclusive 1-Up acrylic plate. Today also brings our first full look at accessories, too. 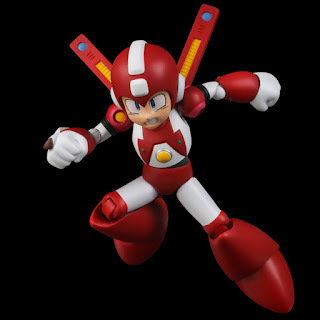 Full Armor Mega Man X comes with all his X1 upgrade parts... Hadouken included. Hit up the links above for more images! 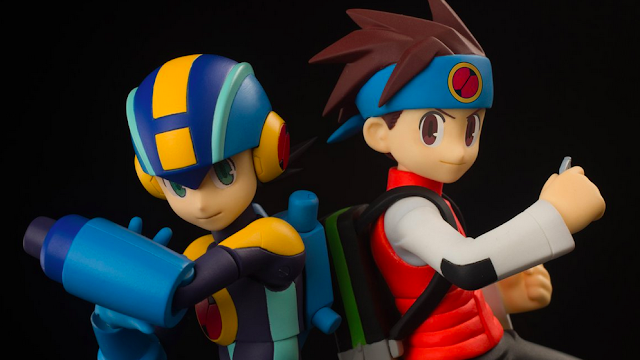 Bandai have been pumping out a ton of Rockman figures lately, and it seems that trend may continue. 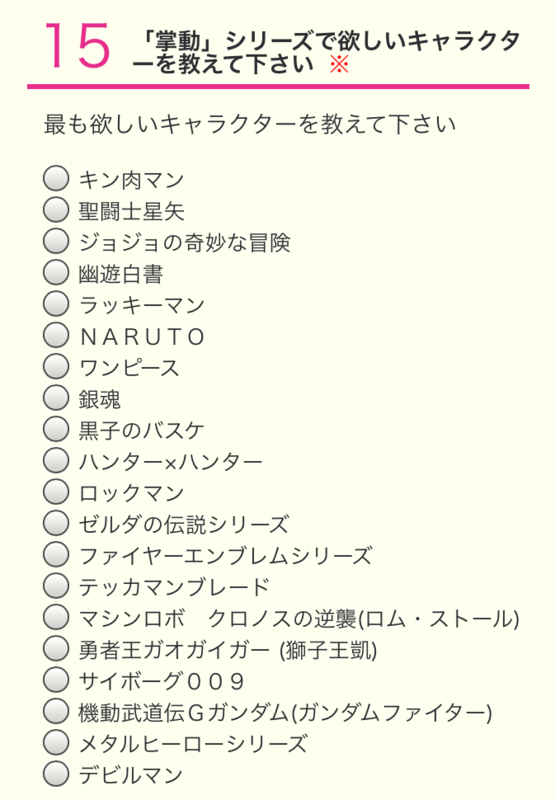 Right now, Bandai are asking fans about which video game, manga or anime series they would like to see a Shodo figure of. 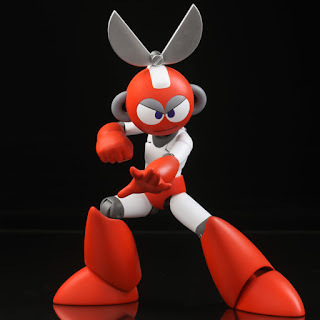 The Rockman series is among the twenty available choices. From what I've been able to gather, access to the poll is currently customers who purchased any of the latest Dragon Ball Z Shodo figures. The figures come with a QR code that, when scanned, take you to the online poll. 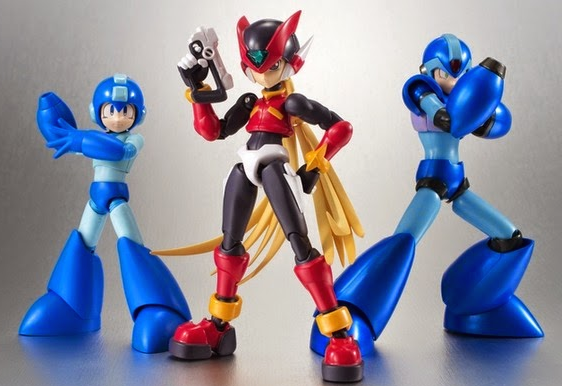 So unless you own one of these figures, you can't participate (for now). We'll keep you posted if anything changes on that front. "It brings us much regret to inform you that the following product, which was originally slated for release in November of this year, will be delayed due to manufacturing issues. We'd like to express our most sincere apologies to all customers who have pre-ordered this product for any inconvenience that this delay may cause, and humbly ask for your patience and understanding." Further notifications will be sent directly to your inbox, courtesy of Gentinel. Stay tuned! Thanks to everyone who sent this in. Shown briefly at Good Smile's New York Comic Con panel, here's our first look at the Mega Man.EXE Nendoroid. The presentation confirms at least two buster parts - regular shot and a sword - and an interchangeable battle mask faceplate. Stay tuned for more details. Thanks, Zucco! The Super Nintendo classic Mega Man X2 is bound to hit the North American New Nintendo 3DS Virtual Console today, Nintendo confirms. It will set you back a cool $7.99. Don't miss this chance to witness Green Biker Dude die again! 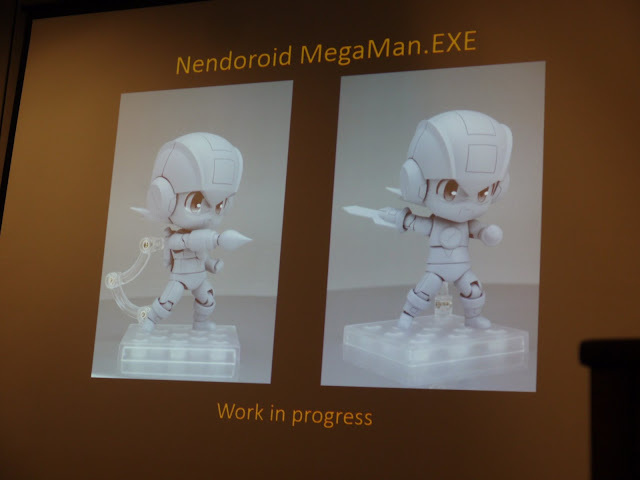 Contest: Win a Mega Man.EXE and Lan 4Inch-Nel Set! 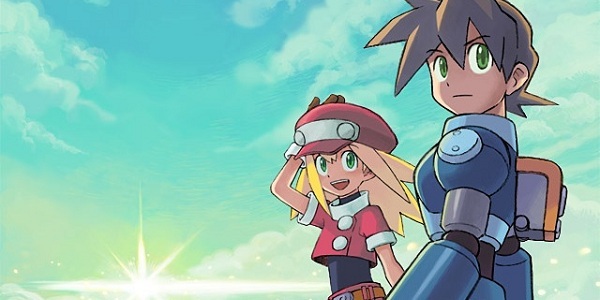 With Mega Man Battle Network's 15th anniversary drawing to a close by year's end, I thought a little contest might be a nice way to cap things off. 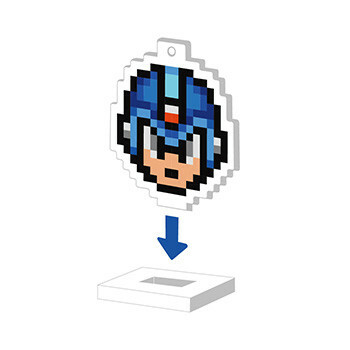 Starting today until January 1st, 2017, you'll have the chance to win both a 4Inch-Nel Mega Man.EXE figure and a 4Inch-Nel Lite Lan set. Both figures! Best of all? I will ship this sweet package anywhere in the world. To enter, simply shoot an email to RockmanCornerContests AT gmail.com with the subject "4Inch Nels". No message body necessary; one submission per person, please. Now, because we don't know the specific release date for Lan, I can't give you a definitive answer when you're winning package will ship. Regardless, I will close submissions on January 1st (12AM est) and choose a random winner. With that out of the way, have at it! Feel free to use the comments section for any questions. Good luck!